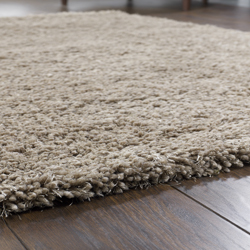 When it comes to buying a rug for your living space, as well as choosing your favourite design, narrowing your choice down to which colour will suit your decor, and ensuring that you have the right size for your living space, what shape you decide on can make a dramatic difference to the finished visual. 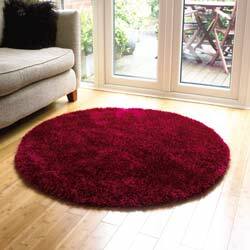 Round rugs are the ideal solution to lots of rooms within the home, from living rooms, to dining spaces, to bedrooms and even bathrooms. 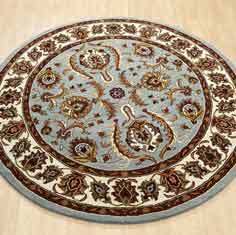 By adding another visual dimension, round rugs add a sense of warmth and luxury to your home, and are always sure to attract positive attention. 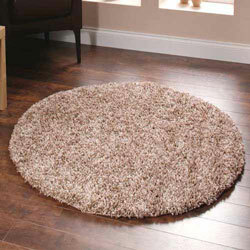 Large round rugs make the perfect item on which to place a statement circular table, adding interest whilst also protecting the wooden flooring below. 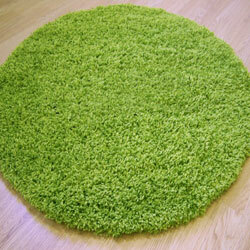 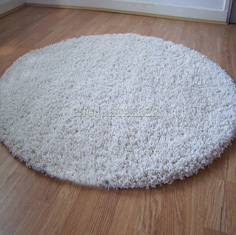 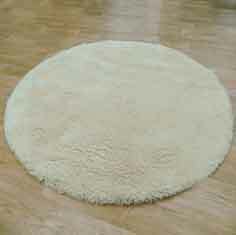 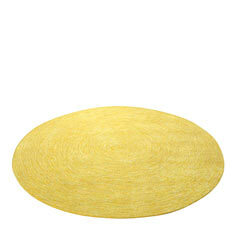 Small round rugs in a child’s room add different shapes as well as being an irresistible place to take that little nap. 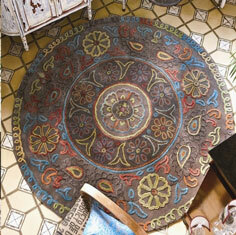 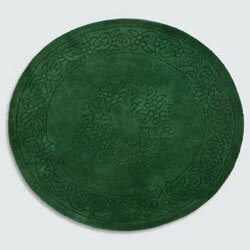 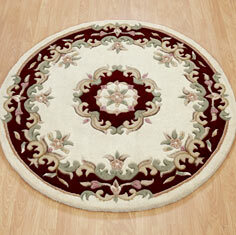 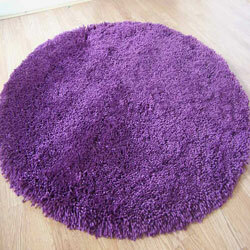 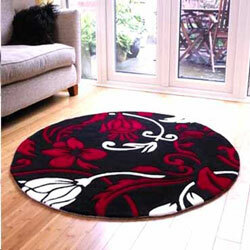 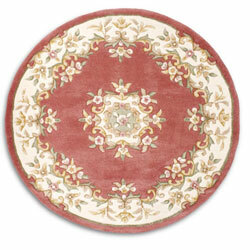 Choosing the perfect round rug for your home can change its look in an instant. 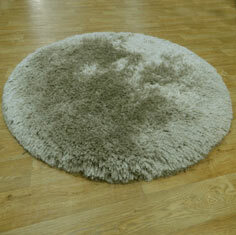 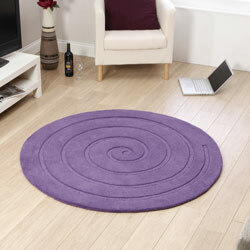 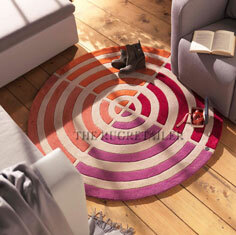 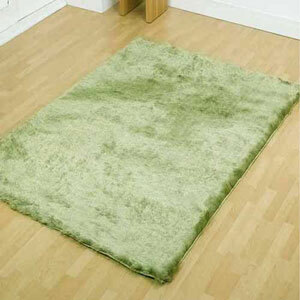 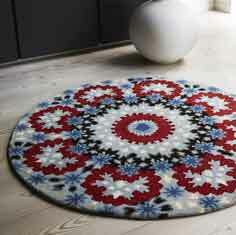 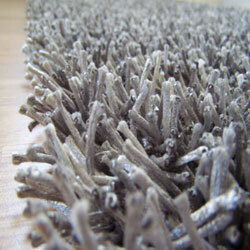 The Rug Retailer are proud to stock the leading brands in rugs – brands like Esprit Home and Tom Tailor to name a few. 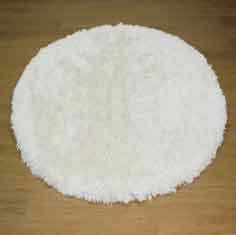 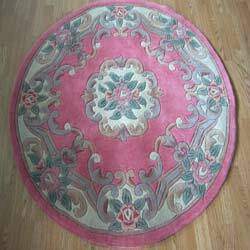 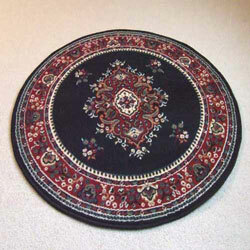 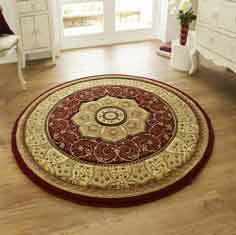 Types of round rugs we sell include:- Plush Round Rugs, Wool Round Rugs, Oriental Circular Rugs, Chinese Round Rugs and Spiral Rugs, providing you with exceptional choice and guaranteeing that you are sure to find a rug that will suit your style preference and price point. 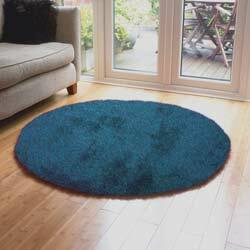 With so many circular rugs to choose from and without the need to visit the busy high street, no wonder so many UK homes choose to buy from The Rug Retailer.